Get to know these faces! You are in for a treat if they make you a coffee, they are the people behind your favourite barista, the ones who taught them all they know! We can't wait to see them on stage at Nationals! 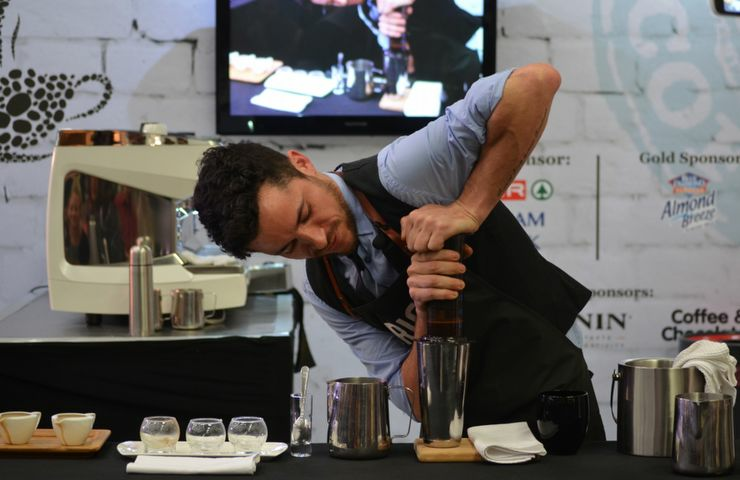 Why do you compete in these coffee competitions? 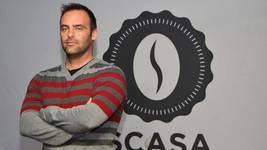 To show SA that we do have passionate coffee people right here in SA. 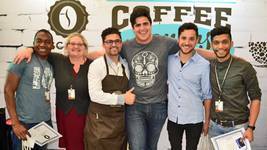 Why do you compete in these coffee competitions? To learn more from industry professionals and to put The March Hare on the map as a good coffee destination. 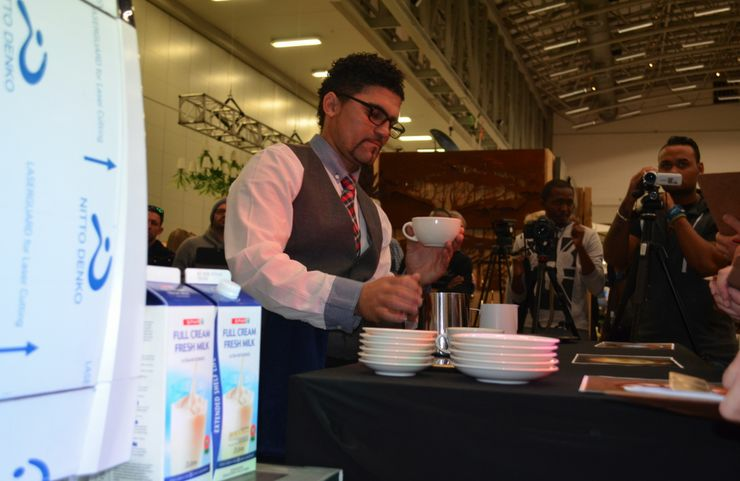 Region and Position: Western Cape Latté Art runner-up. When did you start making coffee? A few month's ago...I'm still learning coffee everyday. Where is your dream coffee destination? After my travels through Africa in search of new coffee farms, I discovered some incredible people as well as coffee in Rwanda. 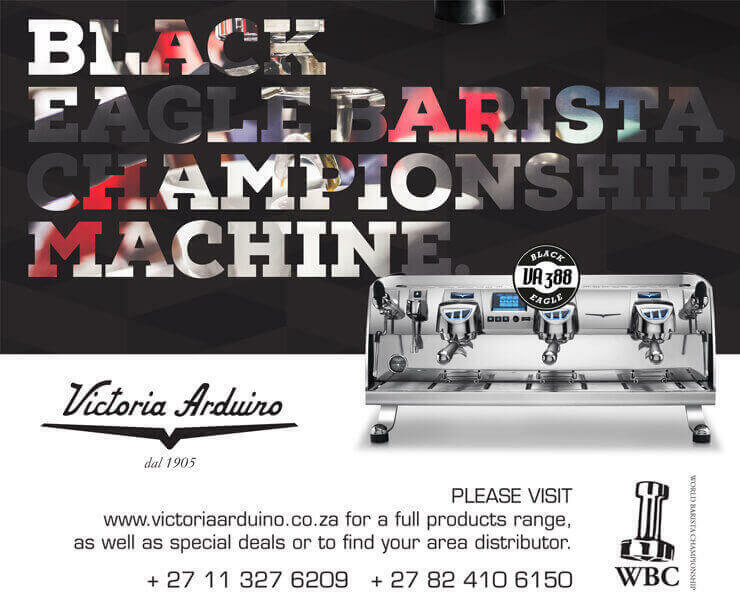 Why do you compete in these coffee competitions? 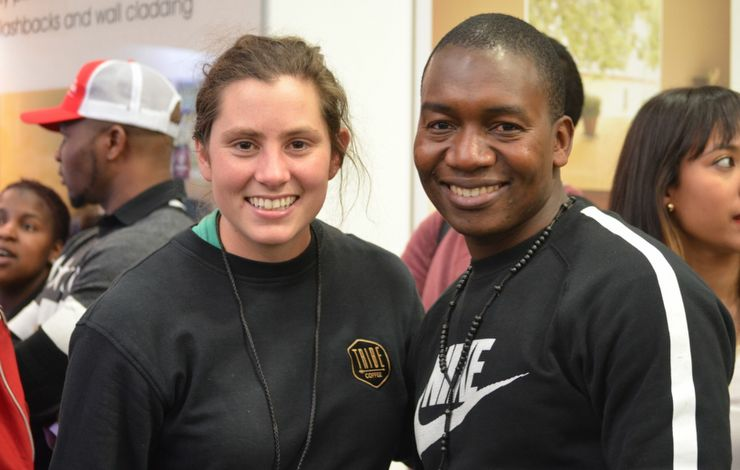 To help create awareness around the coffee industry in my home country, Namibia. 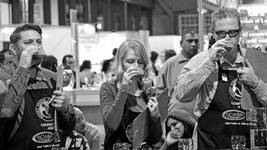 Why do you compete in these coffee competitions? I'm a masochist. And I get to meet other coffee professionals from around the country. Where is your dream coffee destination? In terms of visiting coffee shops, I'd love to experience the coffee culture in Australia. When it comes to the farm, I would love to visit the mountainous areas in Ethiopia. 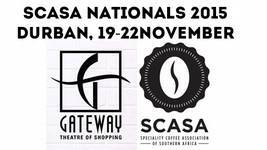 Why do you compete in these coffee competitions? 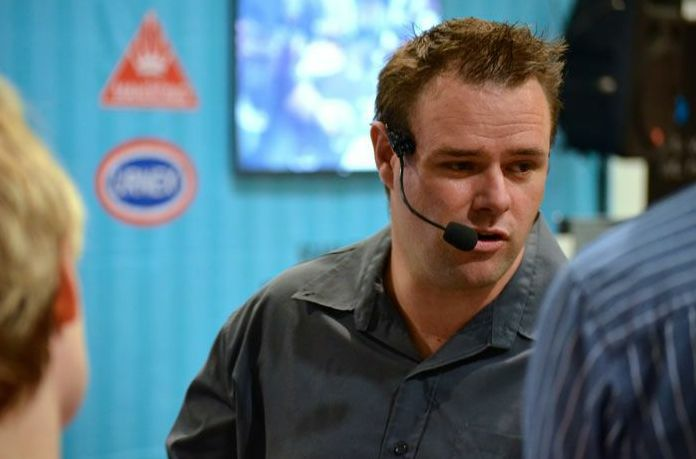 Mostly for the experience, opportunity to learn more from others in the industry as well as for the exposure. What's your favourite food? Roast lunches, with all the veggies and gravy!